English Premier League. Kick-Off: 3pm, Saturday 20th October 2018. Pep Guardiola's side are on of the shortest prices of the season at around 1/14 to take all three points so might pay to back goals in this one. City have are the Premier League's top scorers with 21 goals in eight games and have scored 19 in six at home against Burnley since 2001. 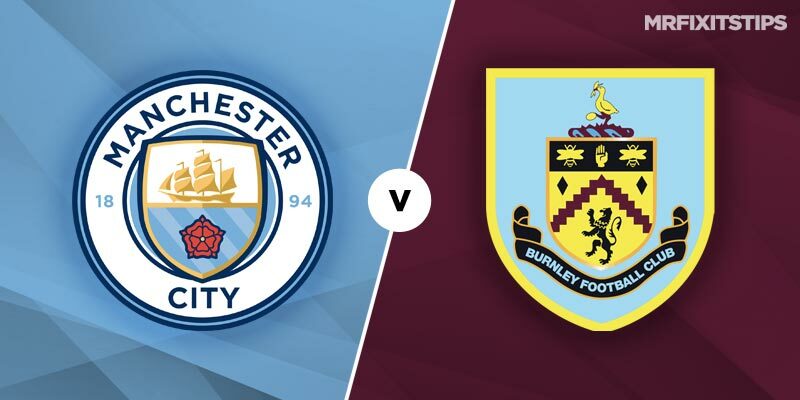 Their matches are averaging 2.63 goals per game, a shade off last year's tally of 2.79 and it's worth noting that in nine of the last 11 home matches against sides outwith last season's top four City have won by two goals or more. However they're just 1.650 to beat the -2.5 Asian Handicap. For their part, Burnley are also dong well in front of goal and have recently been confounding the expected goals (xG) experts. They've netted seven in their last three Premier League matches despite having just ten shots on target. They look a big price at 6/4 (Bet365) to score on Saturday. Having said that, Man City have the joint meanest defence in the league (alongside Liverpool), conceding just three to date. Two of those have been at home however, including one to Huddersfield in a 6-1 win and a consolation goal for the Clarets could be our best bet. Curiously, the fixture has a history of cards with 29 yellows being shown in the last 6 meetings – that's almost five per match. The Asian Line is set at 3, with overs priced up at 1.825 (just over 4/5) and could be worth a play if the trend is to continue.